Global natural stone industry demands quality at an affordable price tag. So, all directly associated with the supply and export of sandstone, marble, limestone, and granite products put their attention on the factor of cost reduction without compromising on quality. Sand stone is a popular stone for multiple uses and India is the prime location where global buyers can expect sand stone products of their need and preference. There is no alternative to Indian sandstone because the stone is used in different buildings and monuments for many decades. Indian sandstone is rich in quality and performance. Hence, it is ideal for patios, paving, terraces, driveways, pool surroundings, and other external decoration spaces. A professional and established Indian sandstone manufacturer is always ready to cater to different needs. But the question is why it shine sin the industry. Delivering top quality at the most competitive prices. 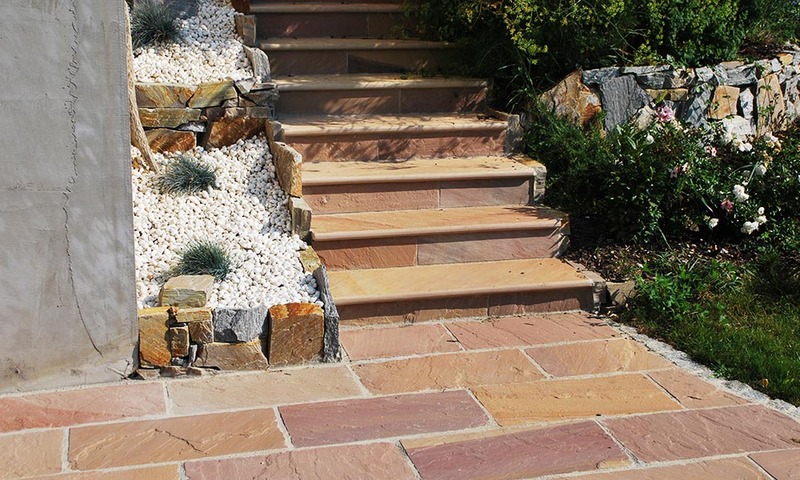 A well-known manufacturer of Indian sandstone owing manufacturing units and a network of suppliers delivers natural sandstone products in various colors, sizes, and patterns. A professional manufacturer of Indian sandstone competes with international players and supplies sandstone products in all parts of the world through a proper supply chain. There have been lots of news and reports portraying Indian natural stone industry as a platform where people are exploited and work in hazardous conditions. India is not following the footsteps of British Industrial revolutions where exploitation and suppression was a common feature. With a bona fide and established sandstone producer and manufacturer, you will find total adherence to the parameters of ethical sourcing. 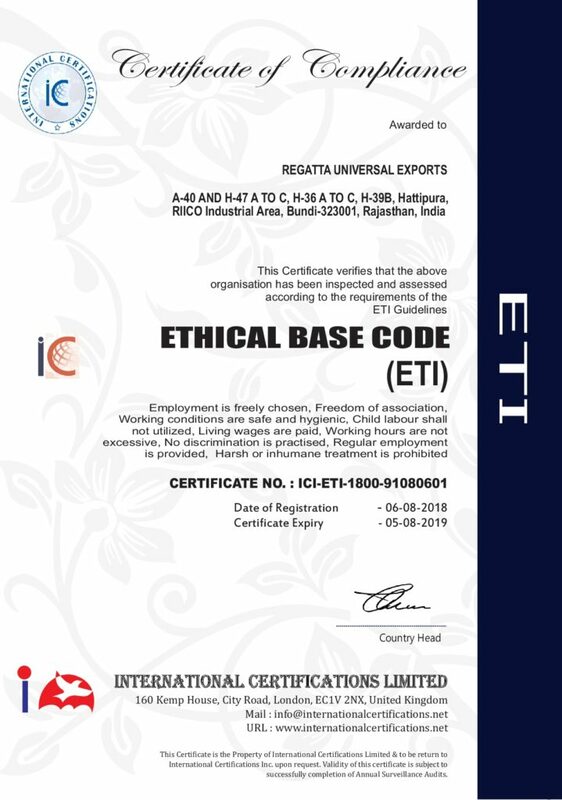 The concept of ethical sourcing can be evaluated through lots of certifications and recognition from government and other environmental agencies. If you want to check the authenticity of any particular resource involved in the manufacturing process, you better look for some credentials issued from recognized institutions and authorities for strictly adhering to quality control at production and service management stages. A good Indian sandstone supply chain resource should be able to resolve all queries and deal all inquiries in a professional manner. 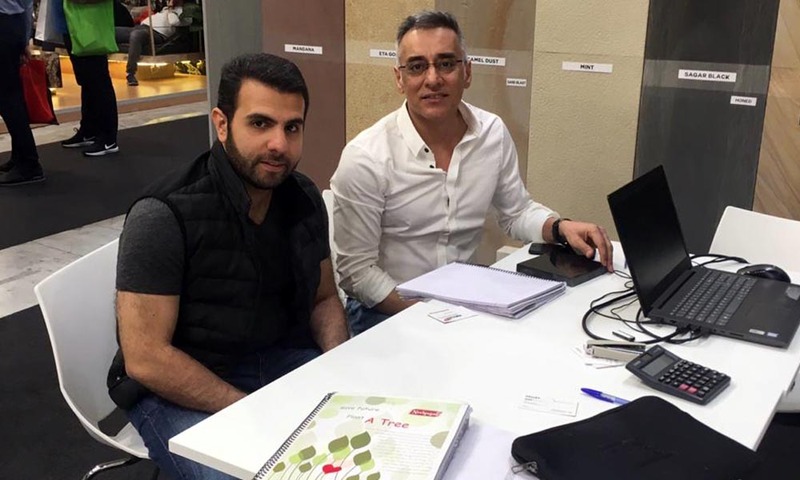 That is why a professional company works with a big network of natural stone exporters, suppliers, retailers, wholesalers, and manufacturers. In addition, it offers flawless customer support services before and after selling products and services. When you reach the right natural stone platform, you easily get the most competitive sandstone price list price per square foot in India. Even, at an affordable price tag, you face no sandstone flaking issues. Don’t forget to go through Indian sandstone reviews from international buyers that help you know more on white, green, or red sandstone price in India. An authentic sandstone manufacturer from India enjoys a special status in the global industry. That is why it successfully makes a balance between global demand and the control over supply. Hope, this content will take you in the right direction and help know why a leading supplier and manufacturer of Indian sanstone give you an edge. For product information or sales inquiry on sandstone color, price, and product, you can view our product gallery or can opt for a quick quote with the form here. 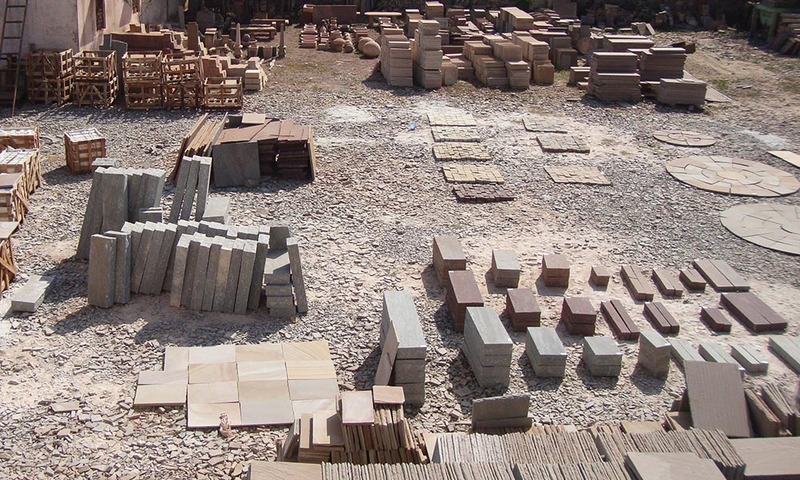 You can avail services, products, and benefits concerning sandstone from Regatta Universal Exports, a popular sandstone manufacturer, exporter, and supplier from India. ← Searching for Natural Stone Manufacturer? Catch the Right One Online!